Look at this image, this is the Seicane 2010 2011 2012 peugeot 408 Radio after installation. 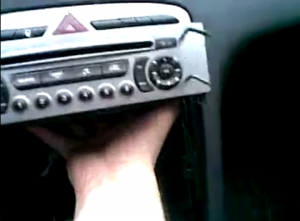 Do you want to install a new aftermarket radio on your peugeot 408? If you have the same dashboard with the picture shows. So you can surely install this radio in your car. 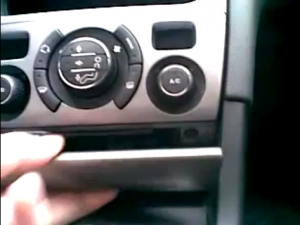 To be honest, peugeot 408 radio installation is not difficult. Before installation, the most important thing is make sure whether the new radio you bought is suitable for your car. Because you should make sure whether it can be installed in your car after the original radio has been removed.Most cables and antennas just need to plug as instructions show, but when you connect all cables,you may find it a little more complex than you think before.And how to install 2010 2011 2012 peugeot 408 Radio? Here are installation instructions, you can start work after you have made it clear. 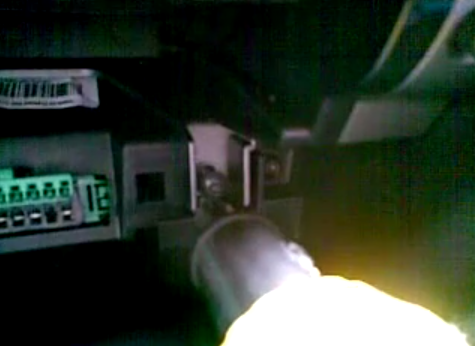 1) Open up the panel under the player and remove it. 2) Remove two screws on each side with a screwdriver. 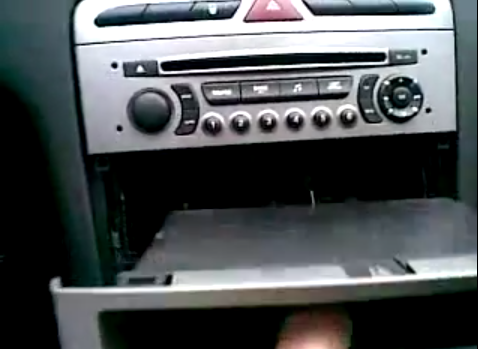 3) Then you can remove dashboard of original CD player. 4) Remove this screw and the corresponding lower one and the other two on the other side. 5) Take out the radio. 6) Unclip and remove middle-place panel set. 7) Plug two removal tools as the picture show into higher panel,unclip and the same on the other side and then remove it. 8) Have a patient look at those cables and antennas,plug them one by one as the instructions show,which is very important in your installation. 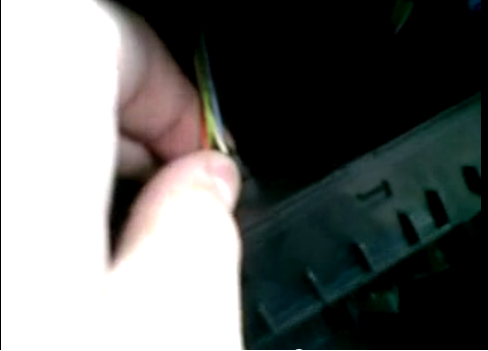 9) After all cables are pluged well,firm 4 screws to original place and install your dvd player into it. 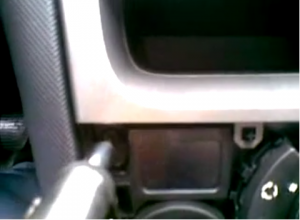 10) Firm 4 screws under the player and install removed panels back to your car. 11) With everything set well, turn on your radio and check all functions whether operate well. 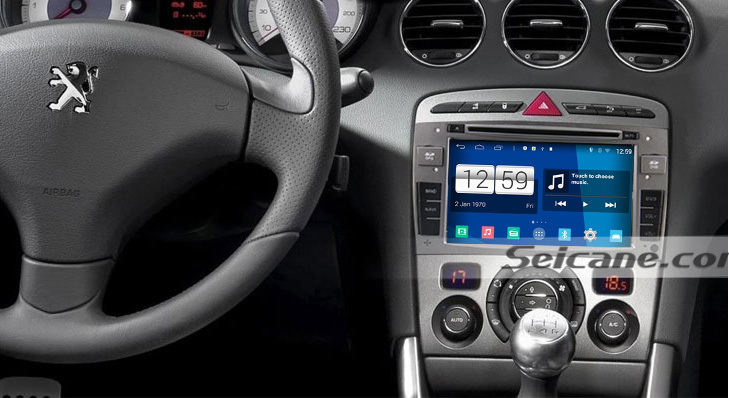 This peugeot 408 Radio has intelligent android 4.4.4 operation system, high quality RK PX3 with 1.66 GHz frequency Quad-core CPU, and 7 inch HD 1024*600 Pixels multi touch screen with smooth operation high sensitivity. Loaded with a lot of upgraded software and hardware components, this remarkable 2010-2012 peugeot 408 Radio will bring you a totally different driving experience for you. You can enjoy a visually radiant display and an easier operation on its 7 inch multi-touch screen with 1024*600 pixel resolution. The built-in GPS can support updating the latest traffic information and provide turn-by-turn voice direction for you to get to the desired location. 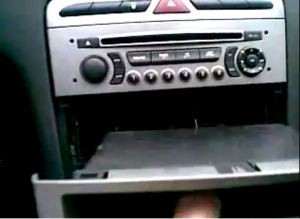 You can enjoy playing DVDs, VCDs, bluetooth music, FM/AM radio tuner to enrich your journey. You can also connect your bluetooth-enable cell phone with this unit for hands-free calls and streaming audio to ensure a safe and cheerful journey. Your steering wheel control can still work after installation. 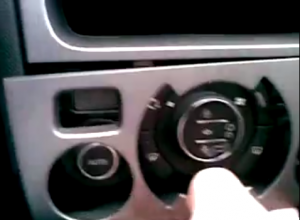 Hope this essay can benefit you, have a good trip with your new peugeot 408 Radio.